They're real, you just can't see them. 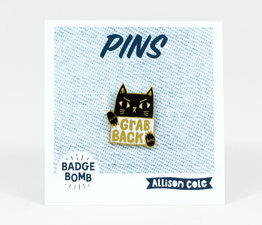 Sally McAdam is a designer based in Glasgow, UK. 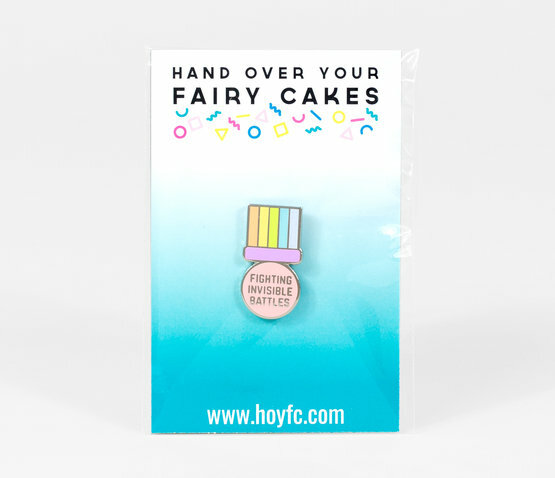 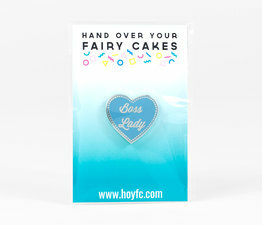 She has been designing acrylic jewellery, enamel pins, patches, accessories and stationery as Hand Over Your Fairy Cakes (HOYFC) since 2006. 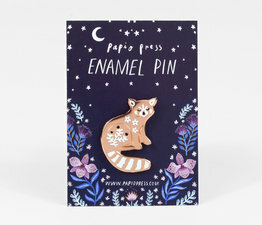 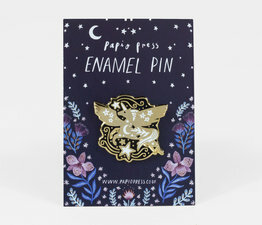 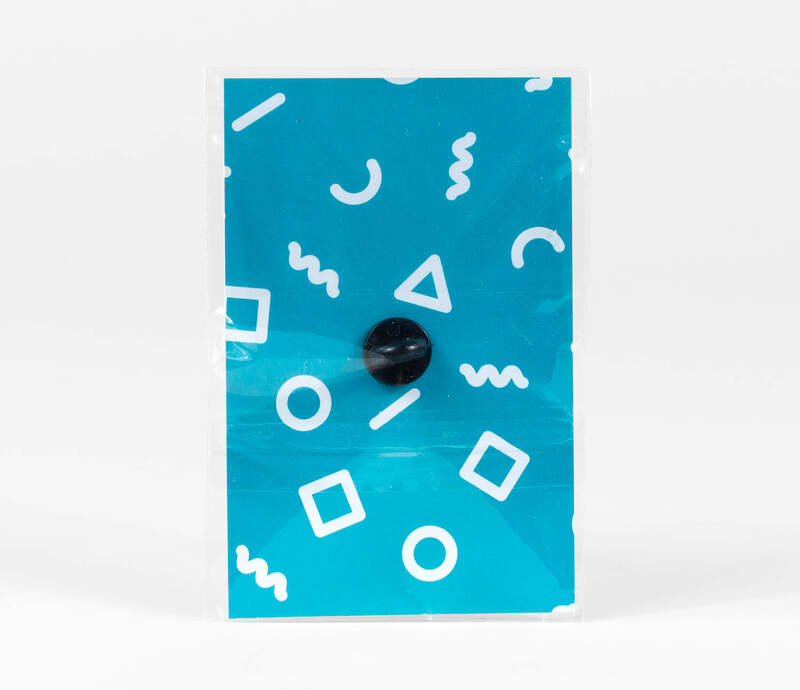 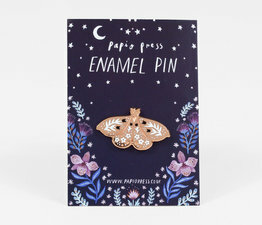 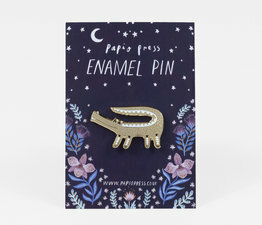 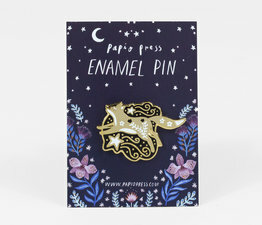 Hard enamel pin with rubber clutch backing.